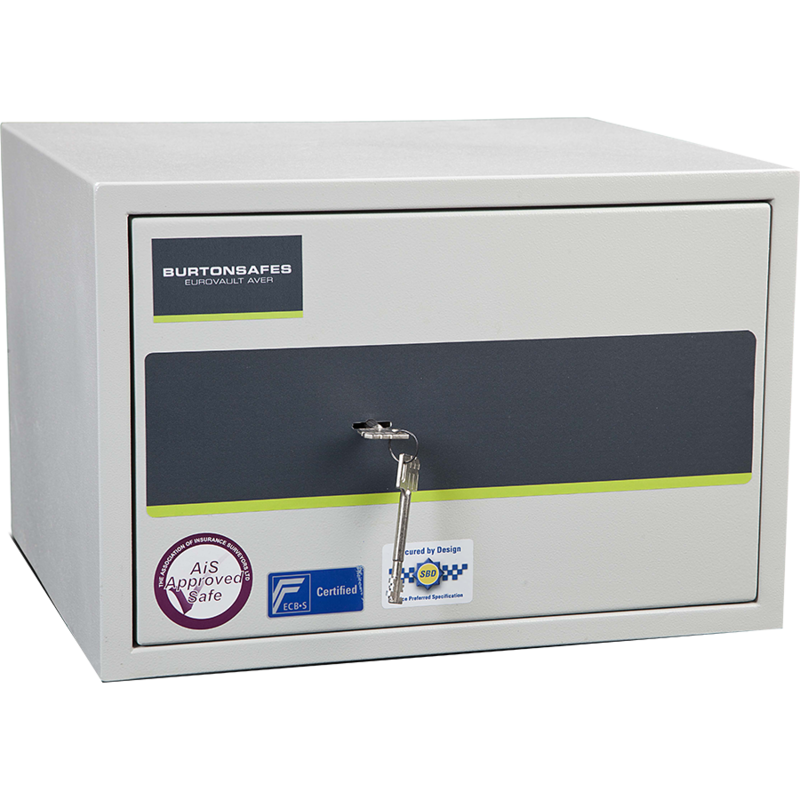 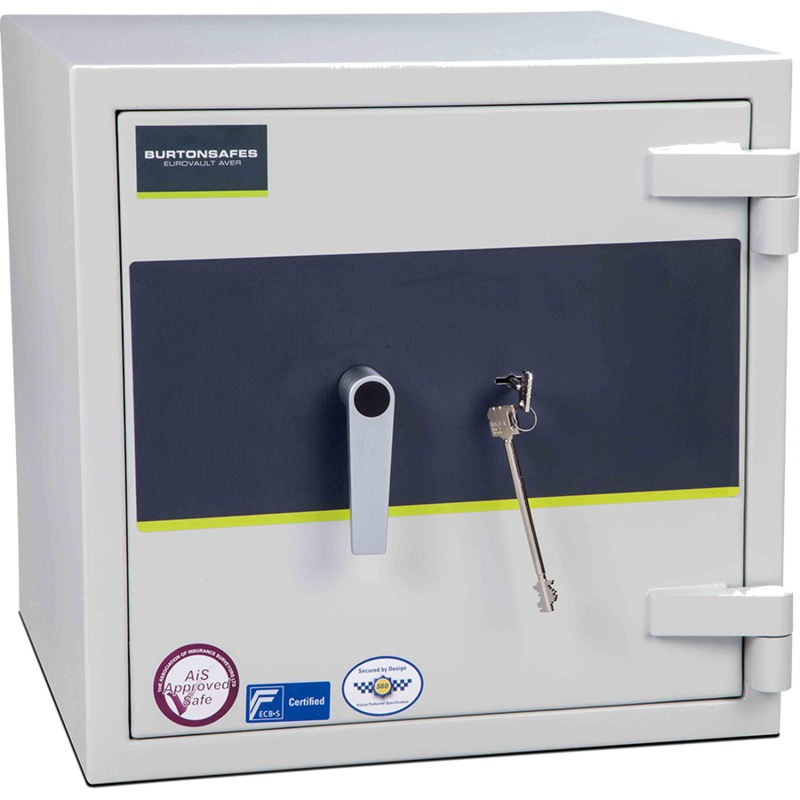 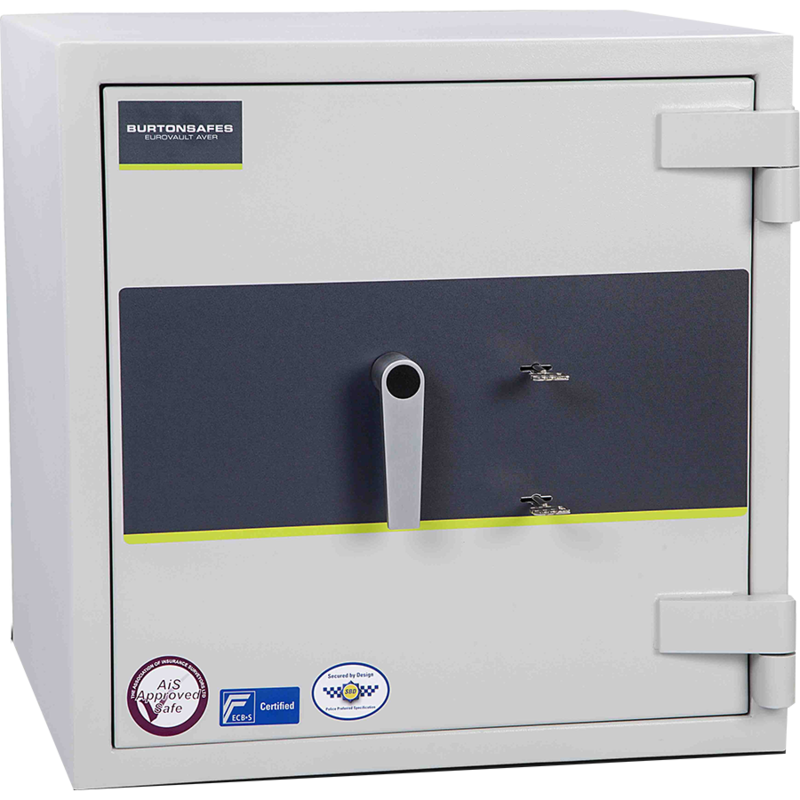 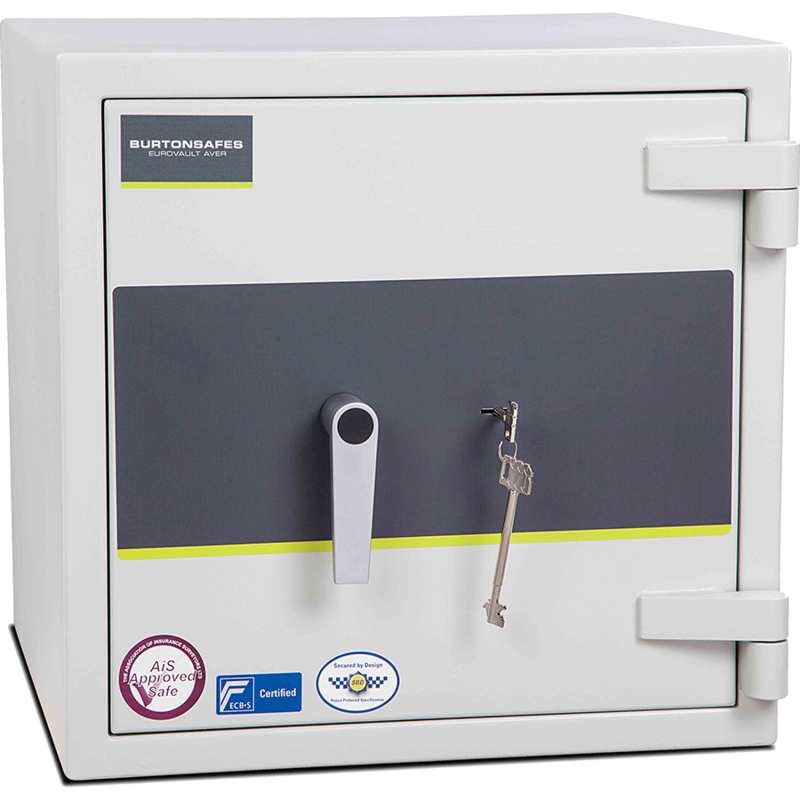 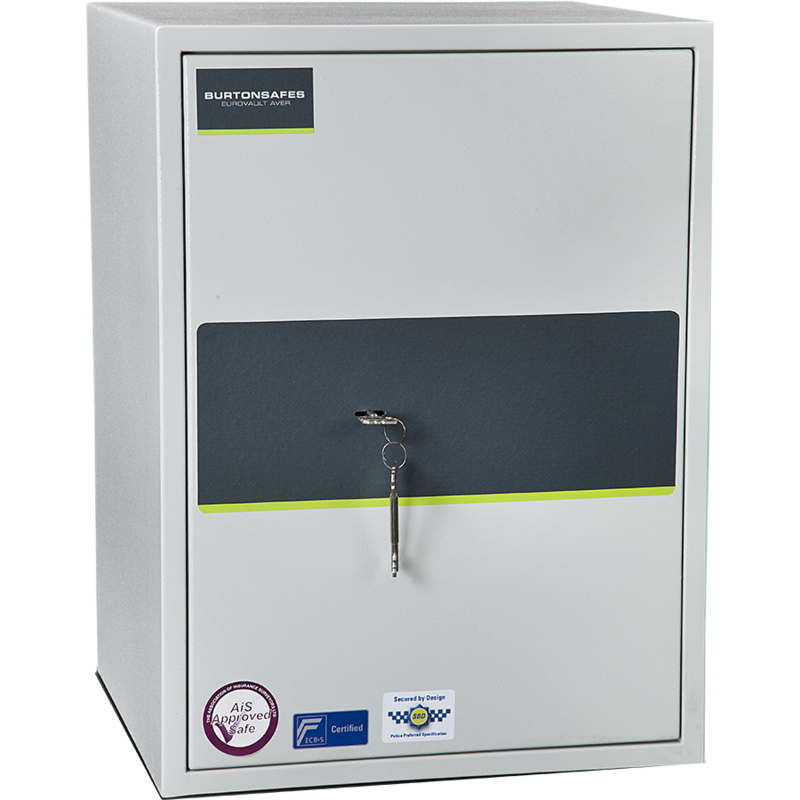 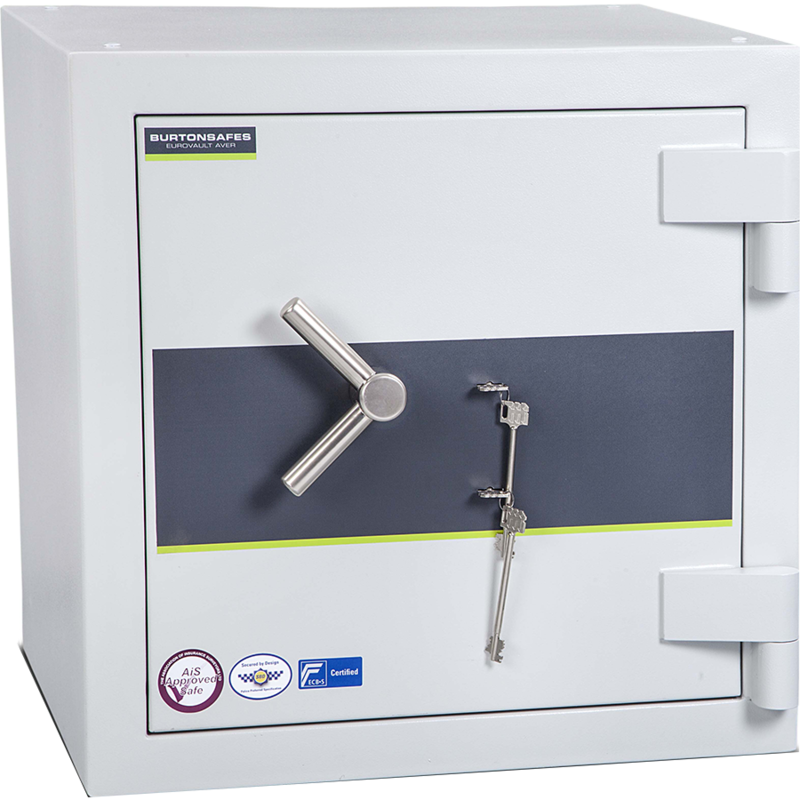 Here at Atkinsons we stock a range of secure floor safes and underground safes to suit most bullion owner’s requirements. 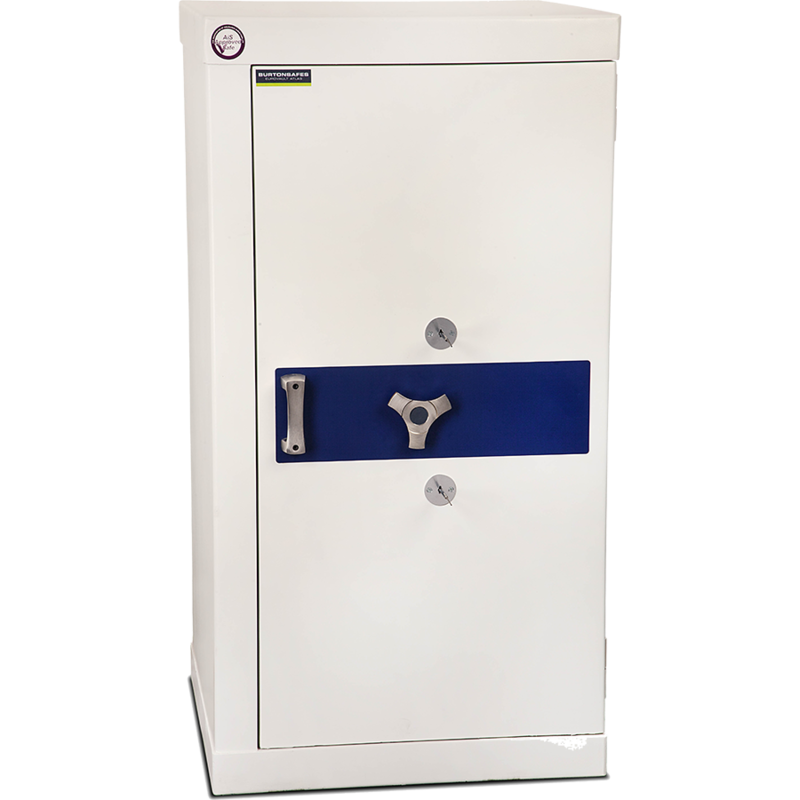 All of our selected standing safes are ECBS accredited and feature the UK Police Secured by Design certification. 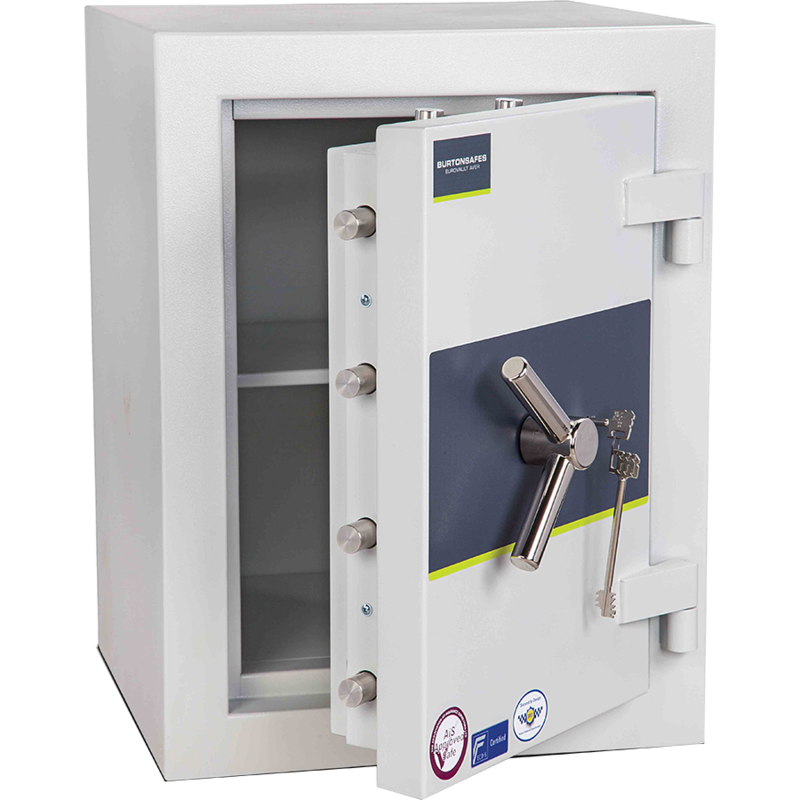 If you would like any more information on our range of bullion safes, please get in touch by phone on 0121 355 6020 or by email at info@atkinsonsbullion.com.